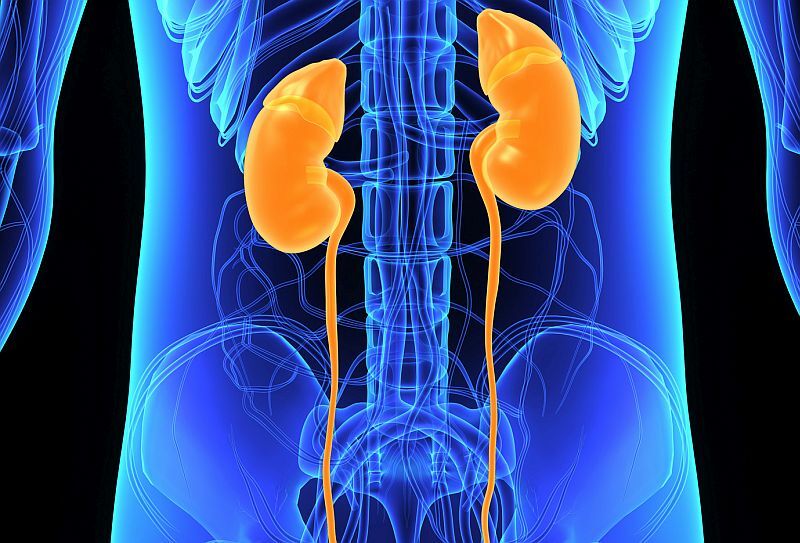 WEDNESDAY, Nov. 28, 2018 (HealthDay News) -- A home-based intervention can improve disadvantaged chronic kidney disease (CKD) patients' activation in their health and health care, according to a study published online Nov. 15 in the Clinical Journal of the American Society of Nephrology. Robert G. Nelson, M.D., Ph.D., from the National Institutes of Health in Phoenix, and colleagues randomly assigned 98 rural adult Zuni Indians with CKD to receive usual care or home-based care. The intervention consisted of frequent reinforcement of lifestyle coaching by community health representatives about adherence to medicines, diet and exercise, self-monitoring, and coping strategies for living with stress. The researchers found that after 12 months, the average patient activation score was higher in the intervention group than in the usual care group, even after adjustment for baseline score. The odds of having a final activation level of at least three ("taking action") were 4.8 times higher in the intervention group than in the usual care group. In the intervention group, body mass index declined by 1.1 kg/m², hemoglobin A1c declined by 0.7 percent, high-sensitivity C-reactive protein declined 3.3-fold, and the Short-Form 12 Health Survey mental score increased by five points versus the usual care group. "Our study reports that culturally appropriate home-based education from community health representatives can improve patient activation, mental health, and certain CKD risk factors among rural and disparity populations with low health literacy," a coauthor said in a statement.